I am so obsessed with all of these! 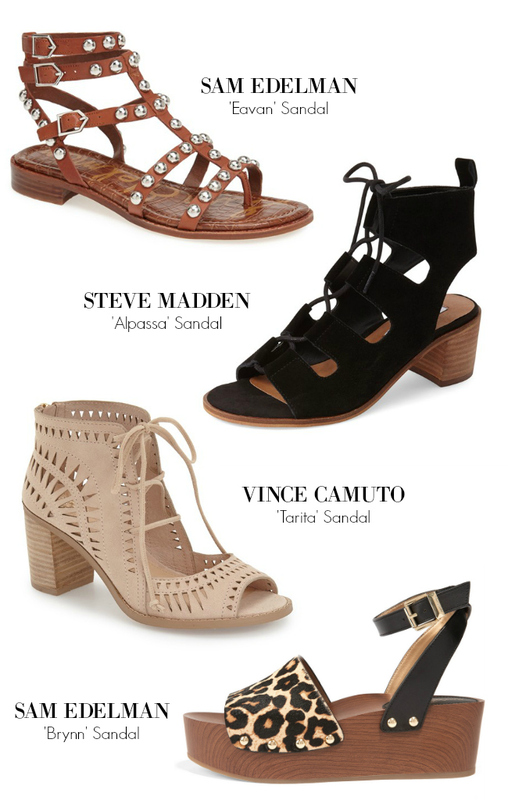 Which one is your favorite sandal? I need those leopard ones in my closet! !